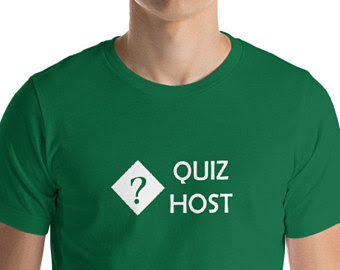 The colour coding is updated automatically each time you enter more marks form a quiz-round. Add more columns (see below), if you have more than ten rounds in your quiz. When the teams have registered, enter them into the Table Name column. Add more rows (see below), if you have more than 15 teams entered. After each round, the markers or marking-co-ordinator enters the score for each team - and the formulas will calculate automatically. Select the number of rows that you need to add, somewhere in between the current rows 2 and 14. Select the number of columns that you need to add (one per extra round), somewhere in between the current columns D and K.
Super helpful thanks so much! Thank you so much! Student council trivia night will be a success!